How to Detect Problems with Your Air Conditioner? During the summer months people use conditioners all the time in Los Angeles, CA, and as such they tend to take their functioning for granted. That can spell bad news down the road, as little problems go undetected and slowly turn into much bigger ones. The most undesired thing is to suffer a major air conditioner failure just when temperatures are spiking. 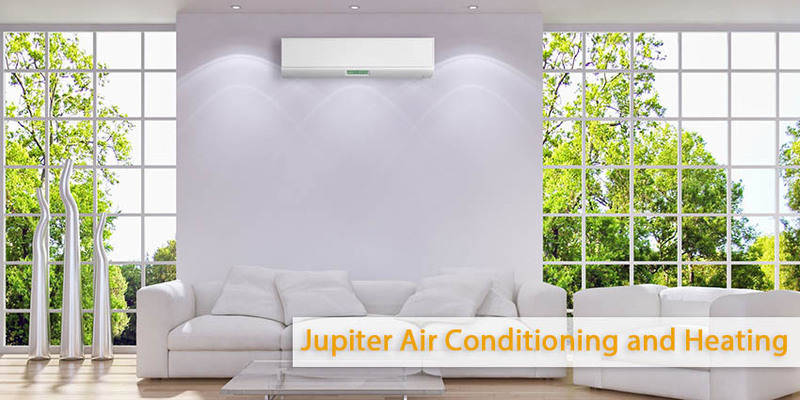 Generally speaking, anything out of the ordinary should be cause for concern with your air conditioner. But here are 3 more specific ways to detect problems with your air conditioner that you should learn. Many problems concerning your air conditioning system won’t directly affect the performance of your system. Besides the problems start out very small. They will, however, force your system to work harder to do its job: using more energy and resulting in higher bills in the bargain. If you notice your monthly costs going up even though you’re not using your air conditioner any more often than normal, you should probably contact a repair technician. 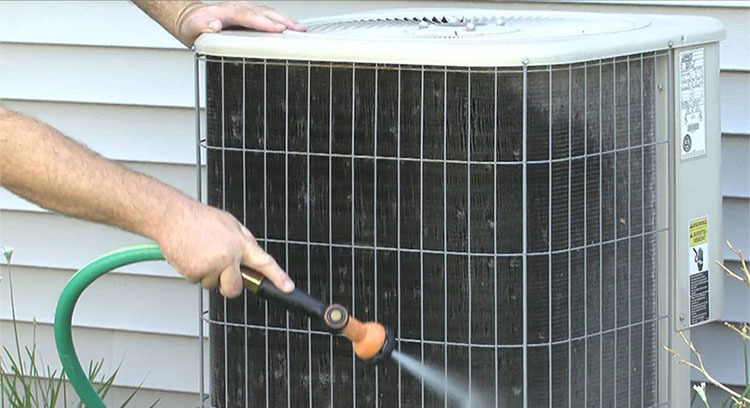 Many problems with your air conditioner will lower the amount of cool air being blown into your home. This probably sounds like a no-brainier. In that case, your air conditioner will work harder to cool your home, increasing the strain on the system and raising the risk of a serious breakdown. In case the air isn’t moving as quickly through your system, or there is a blockage somewhere, a breach in the ducts causes the air to leak out or a problem with the fan or fan motor. All these can lead to low air flow. Again, the results are the same: reduced efficiency, greater expenditure of energy, higher bills and an increasing chance of a serious breakdown. In case you have any of those problems or any other problems with your air conditioning system, turn to Air Conditioning Service. Our trained and experienced specialist will help you in the best way possible.